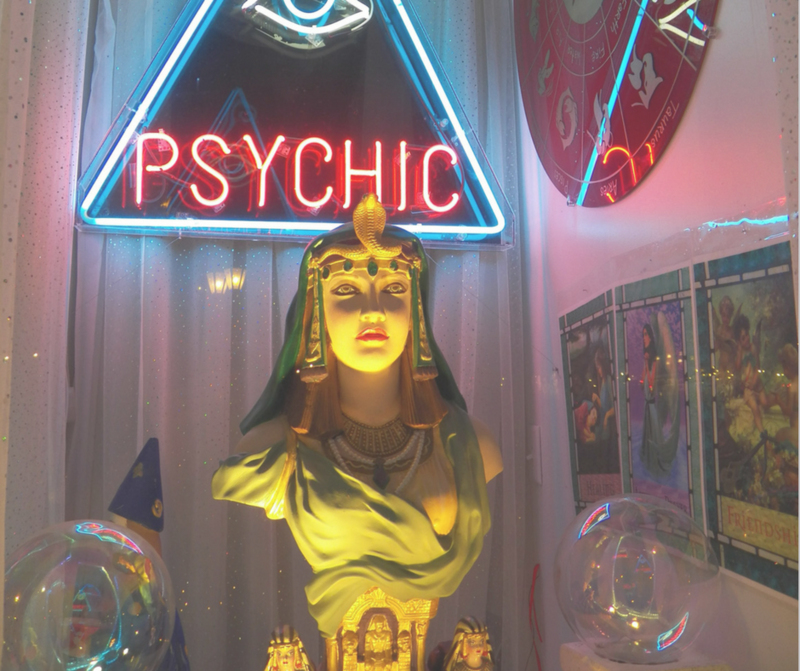 If you feel skeptical about seeing a psychic for the first time, don’t worry; it would be concerning if you weren’t! So many times I have had new clients sit down in front of me, and remain stone-faced and silent as they try to determine my legitimacy. And frankly, I can’t be upset with them. I’ve done it myself! To be perfectly honest, I strongly encourage anyone visiting a psychic for the first time to be discerning of the messages given. After all, you are about to trust a stranger to tune into your energy and examine details of your past and personal life. In this way, it’s not that different from seeing a therapist for the first time. However, unlike therapists, psychics are not given their status by standardized accreditation programs. 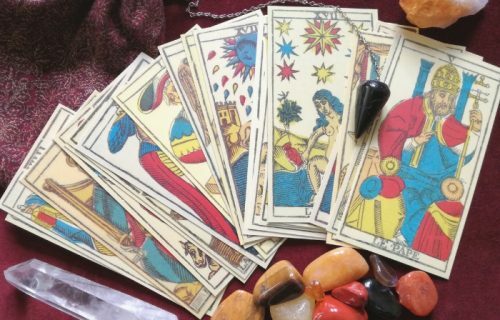 While this allows truly talented psychics to offer their services more freely and immediately to their communities, it also means that some people will pretend to be something they are not to take money from people seeking legitimate services. 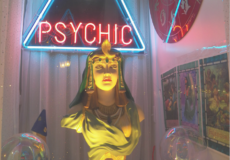 So how do you tell the real psychics from the fake psychics? As both a psychic and a skeptic, I wanted to provide a resource for you that can help you not only separate the good from the bad but also help find the right psychic for you. Tip 1 – If a psychic claims you are cursed, diseased, or otherwise in danger but can be cured or saved for a small but nominal fee, turn around and don’t look back. It is disturbing how many clients have come to me with past experiences like this. A legitimate, professional psychic will never use fear, false claims, or coercion to manipulate you out of money. Psychics may offer divine guidance and healing, but we do not remove curses in exchange for money. Tip 2 – If a psychic starts asking you a bunch of questions about yourself before they start your reading to get you talking, be cautious. Like any profession, psychics’ first meetings with clients often involve pleasantries and introductions. But it is important that these do not become personal before readings begin so that the psychic can maintain a clear and unbiased approach. 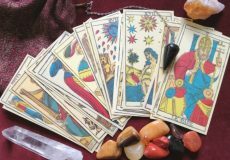 Sometimes it is appropriate for your psychic to ask clarifying questions to understand the context of what they are receiving, or to try to get to the heart of an important matter, but never in an effort to get a full story before the reading begins. 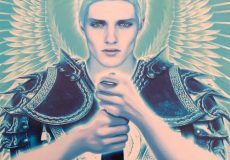 Remember, it is the job of every psychic to be a conduit for your divinity. The psychic should always be talking more than you! Tip 3 – If a psychic claims to be 100% accurate and able to predict the future, consider moving on. Any presentation of perfection should be a dead giveaway of a suspicious service, but especially when a psychic is making claims about the certainty of your future. First of all, psychics are no more exempt from human error than any other profession. We psychics receive our guidance in a vast variety of different ways, and it is often symbolic in its delivery. We can only pass on what we receive and do our best to present the message in a way that will resonate with you. Remember, the future is never certain. Your choices will ultimately determine your path. Real psychics tune into your energy and read what can be seen, heard, felt, or known at that moment. Psychics can’t promise your future, but they can help shed light on the potential paths available to you. Tip 1 – Go with your gut! If you are drawn to a particular psychic during your search, there’s a good chance they will be a good match for you. If they “just feel right,” or you like their content or how they express themselves, give them a shot. Likewise, if you find someone who seems suspicious, makes grand promises, and uses questionable verbiage, it’s probably best to move on. It’s important to remember that not every psychic will be the best fit for you. This doesn’t necessarily mean they are bad psychics, just that they might not be able to offer what you need. Tip 2 – Ask for referrals and read the psychic’s reviews. In this age of technology, it is easy to find reviews and experiences of products and services from other consumers or clients. Reading about other people’s experiences is a great way to get some insight about how a particular psychic might work. If someone is taking the time out of their busy day to write about their personal experience with a psychic you are considering, read it. You will get a sense of what to expect. While this resource is widely available and incredibly useful, word of mouth is still the best indicator. The first-hand experiences of people you know and trust will likely guide you to a psychic who can accommodate your needs. Tip 3 – What does the psychic stand for? Most professional practicing psychics today have a website and some form of marketing to showcase their skills and beliefs. As mentioned before, If they speak of curses and use fear mongering to draw in clients, continue searching. Legitimate psychics do not base their practice on fear, but offer true guidance from Angels, Ascended Masters, Higher Self, Source, The Universe, and/ or loved ones in spirit that will feel loving and helpful. 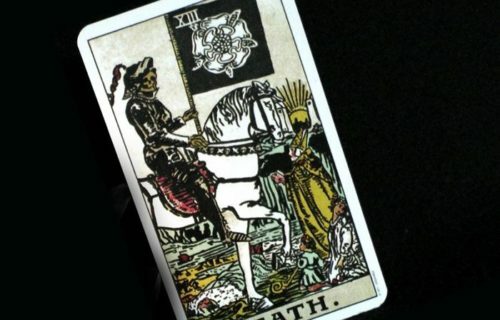 As mentioned earlier, there is no right psychic for everyone so make sure you go with your gut, and explore some options. I truly hope this article has educated you on the best way to make an informed decision when exploring your options for guidance! If you’re interested in getting a psychic reading from yours truly, I encourage you to check my psychic reading reviews on my website, as well as other platforms such as Google, and Yelp. You can also watch me in action if you check out The Black Feather Intuitive Facebook Page. I do a weekly Facebook live session where I answer 3 questions (chosen at random) for viewers free of charge! I hope to connect with you soon.